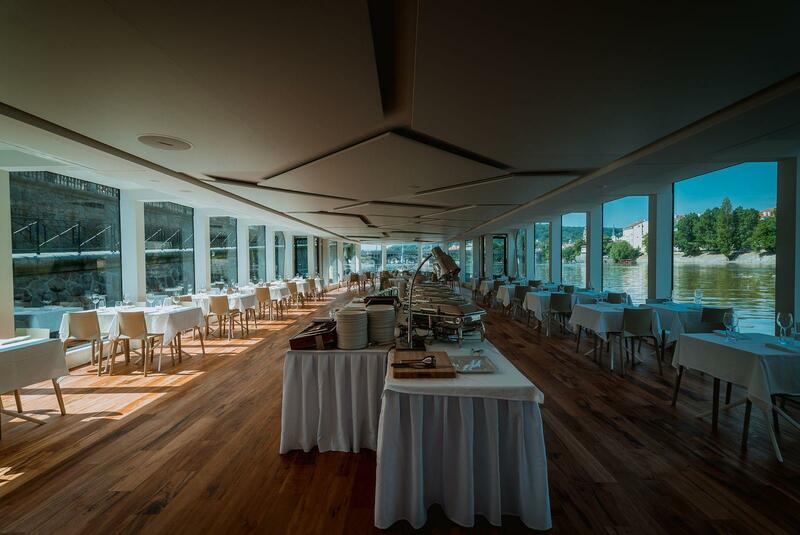 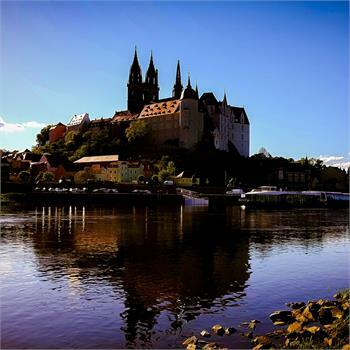 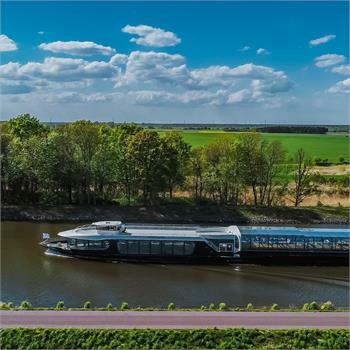 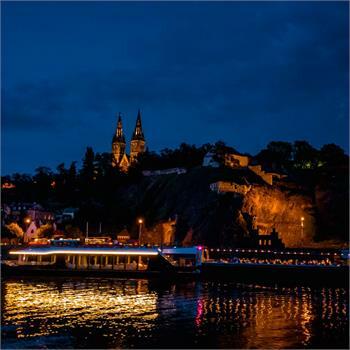 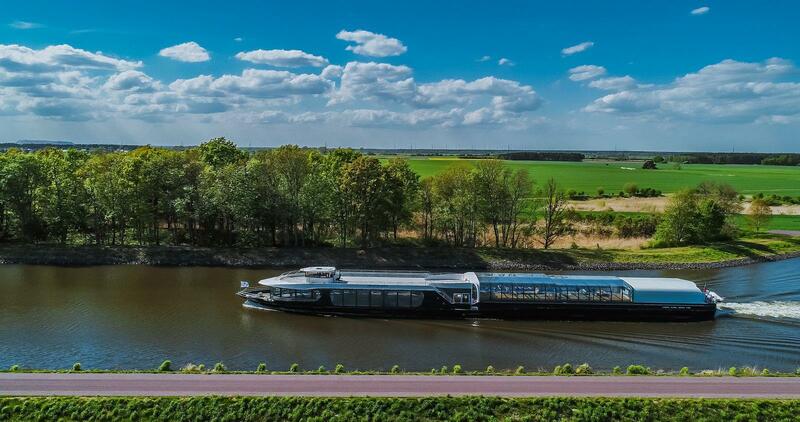 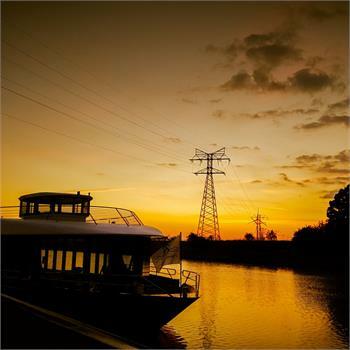 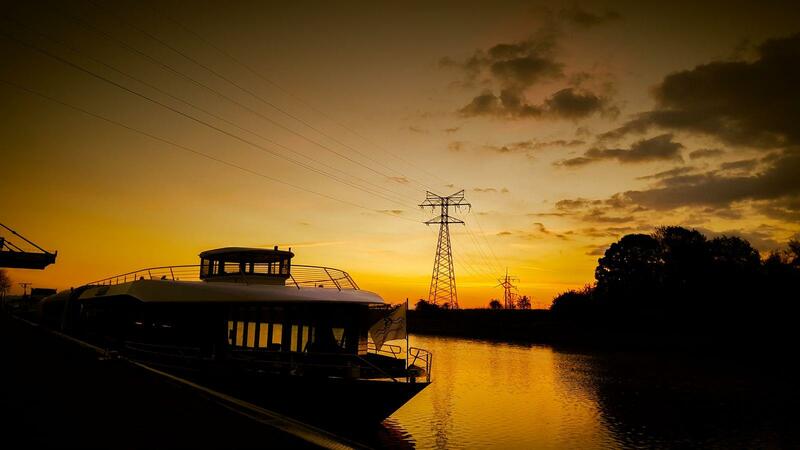 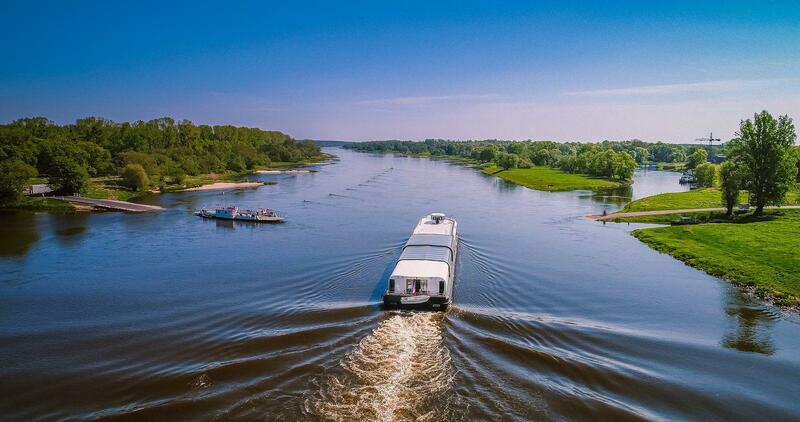 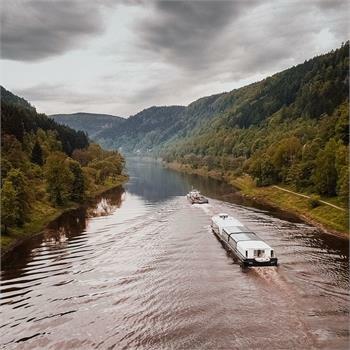 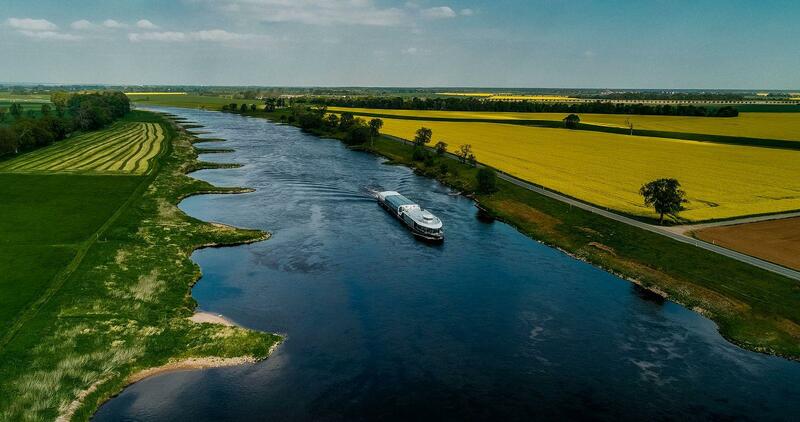 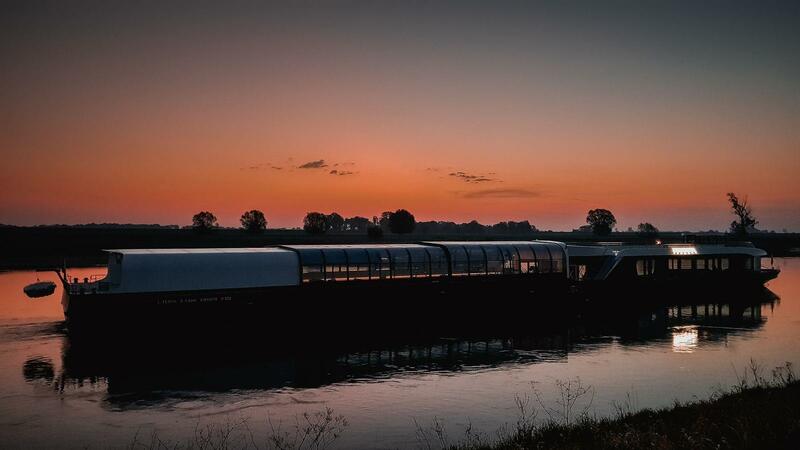 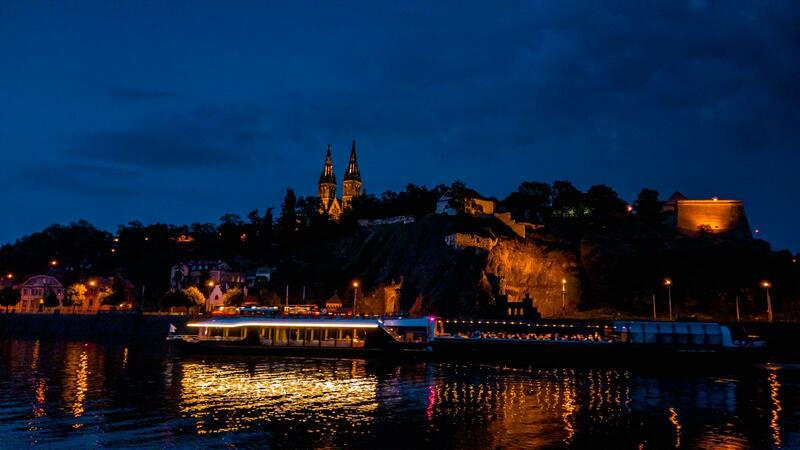 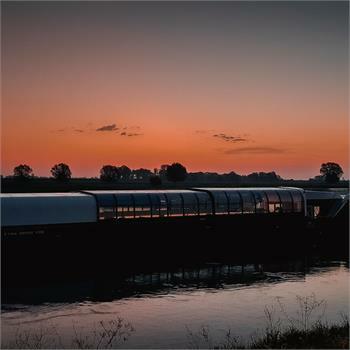 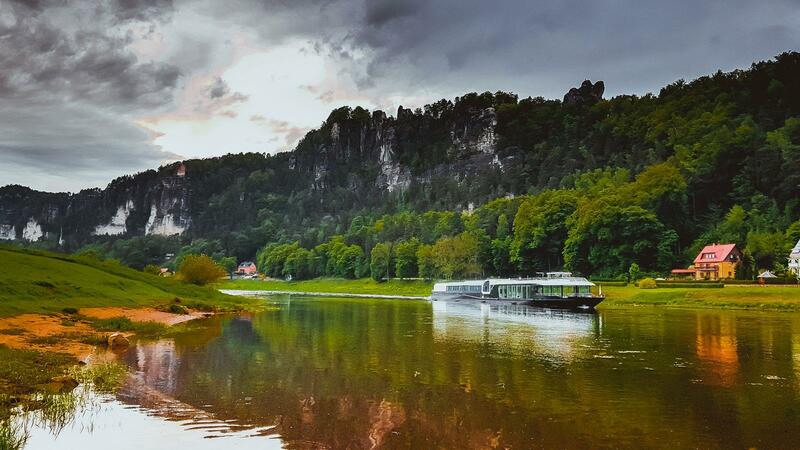 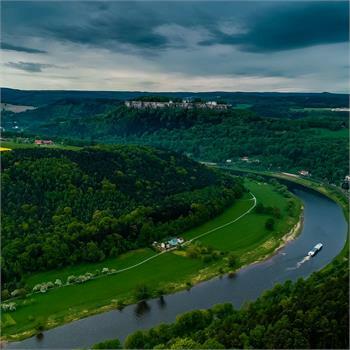 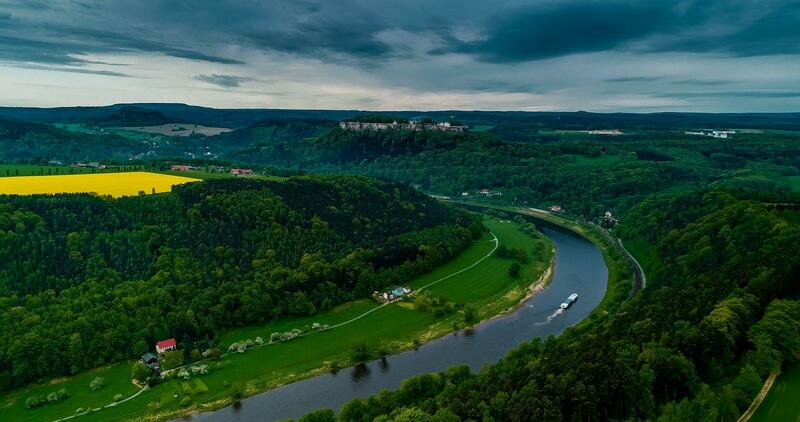 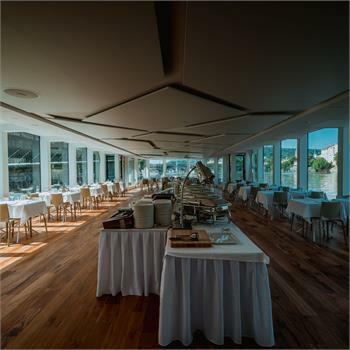 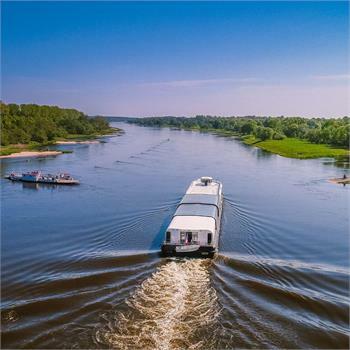 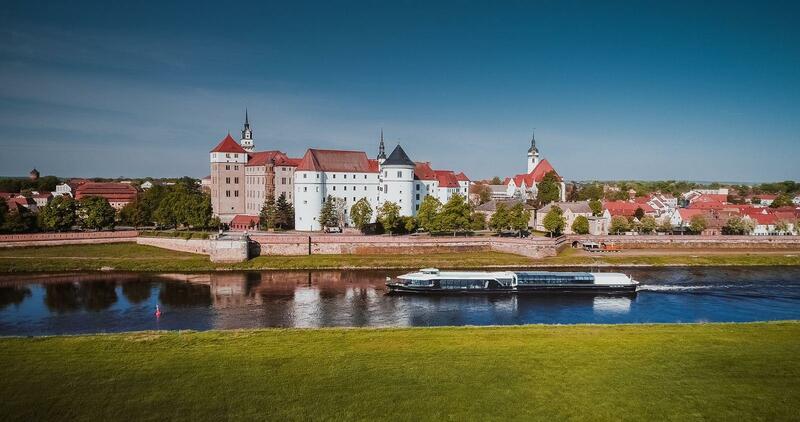 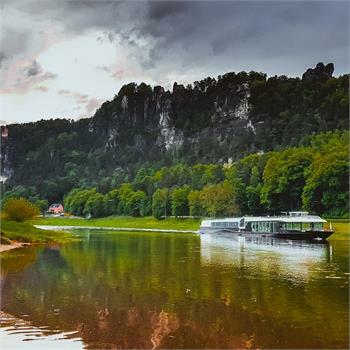 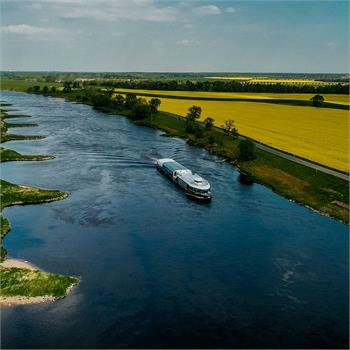 On Friday May 18th the Crystal Dinner will for the first time take place on the largest and most modern boat not only in our fleet but also throughout the whole of Central Europe - the Grand Bohemia. 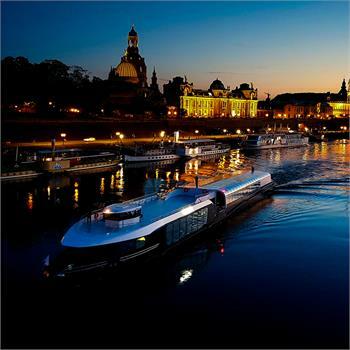 Do not miss this inaugural cruise and book your tickets! 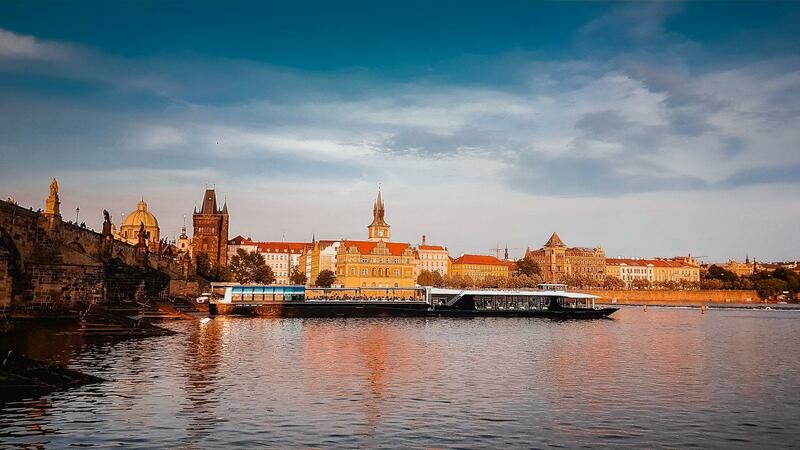 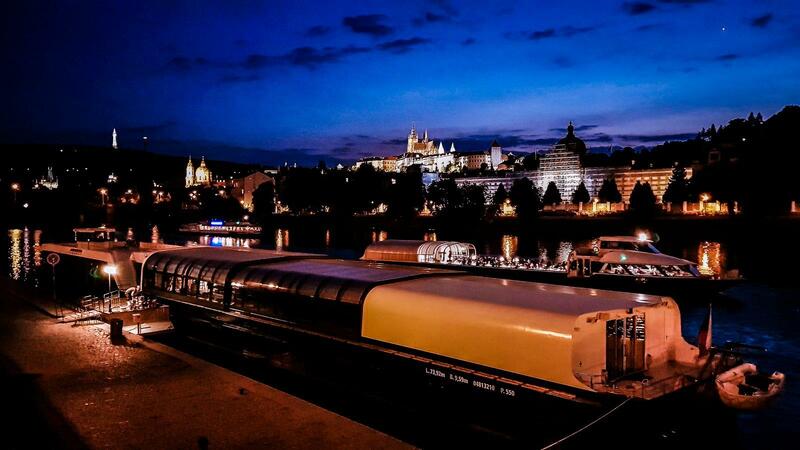 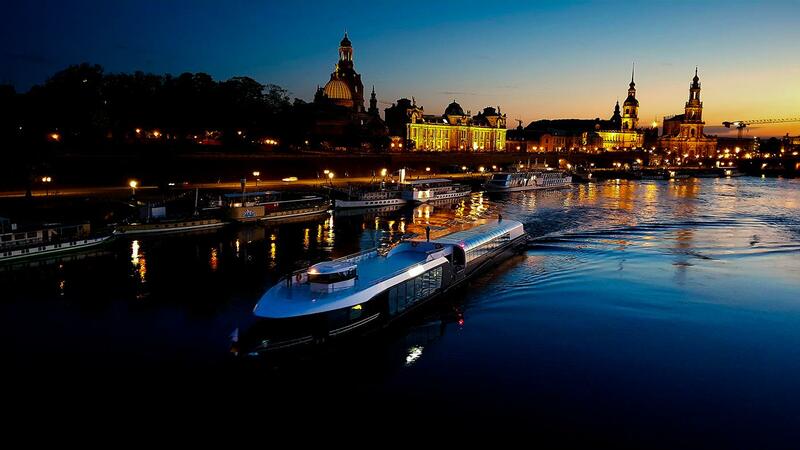 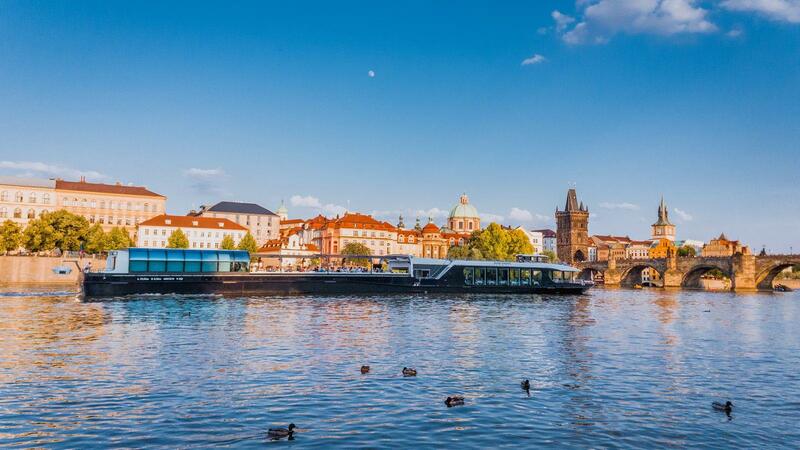 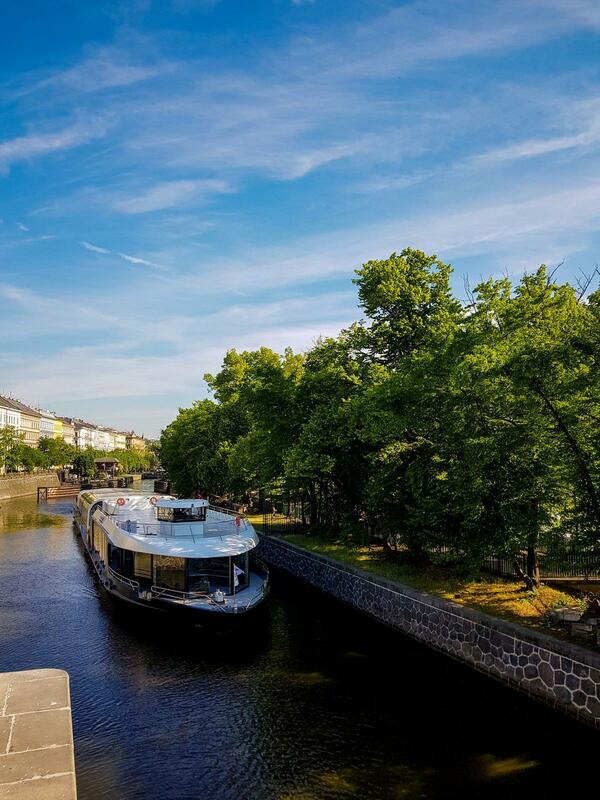 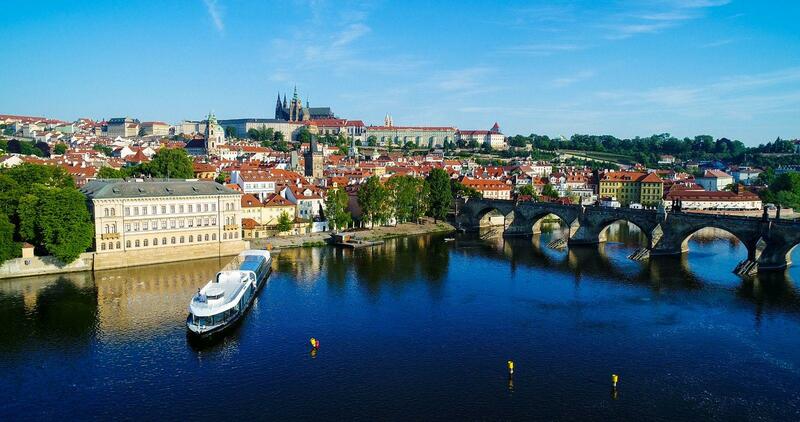 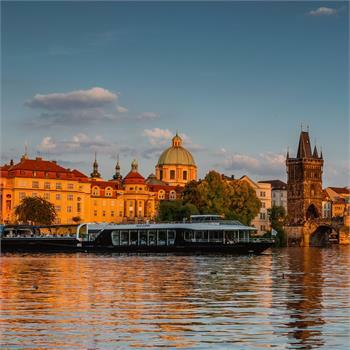 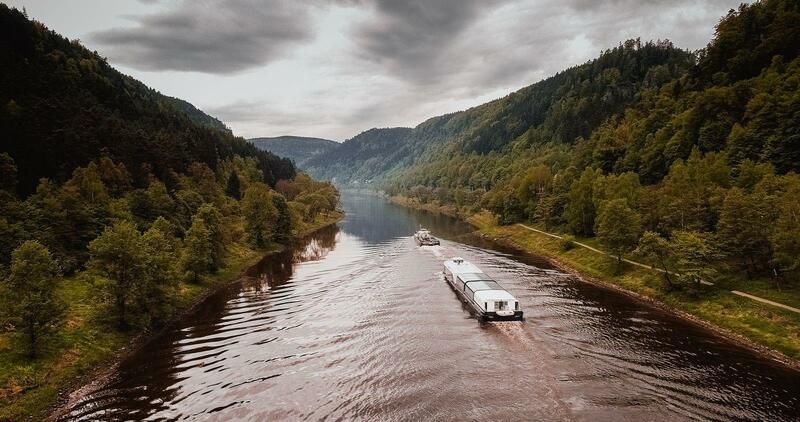 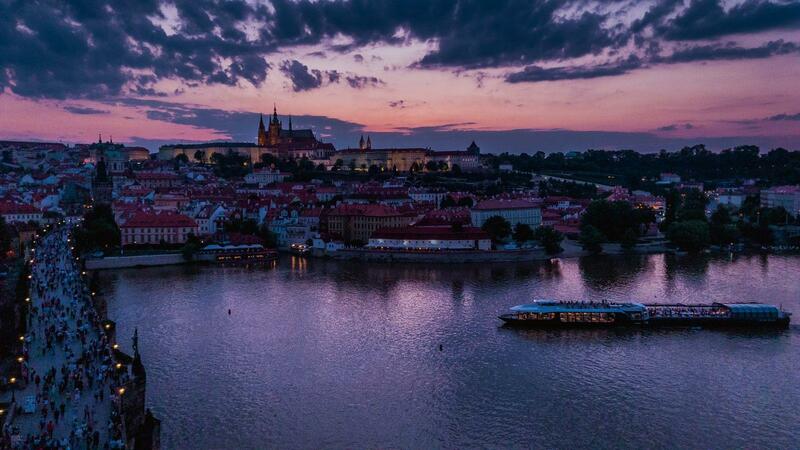 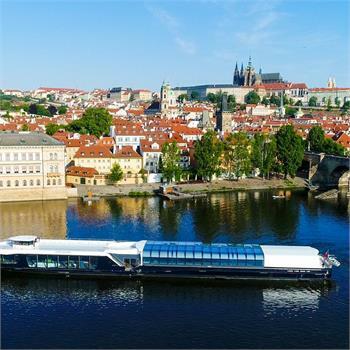 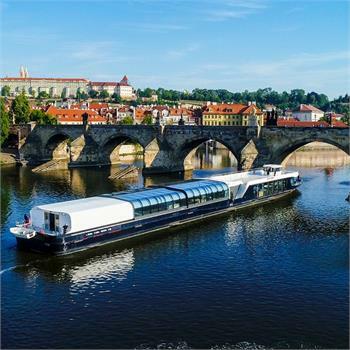 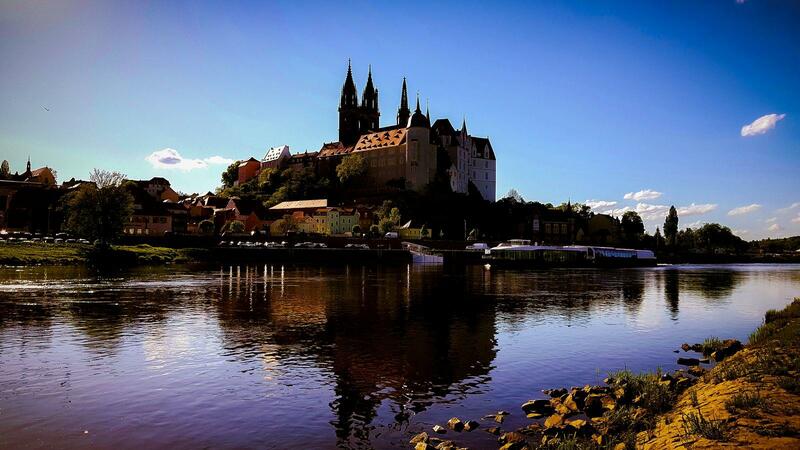 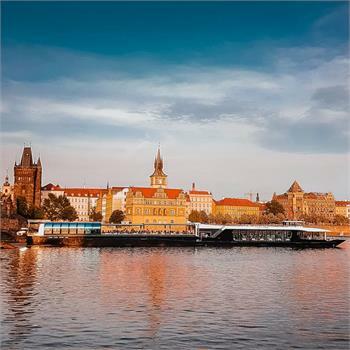 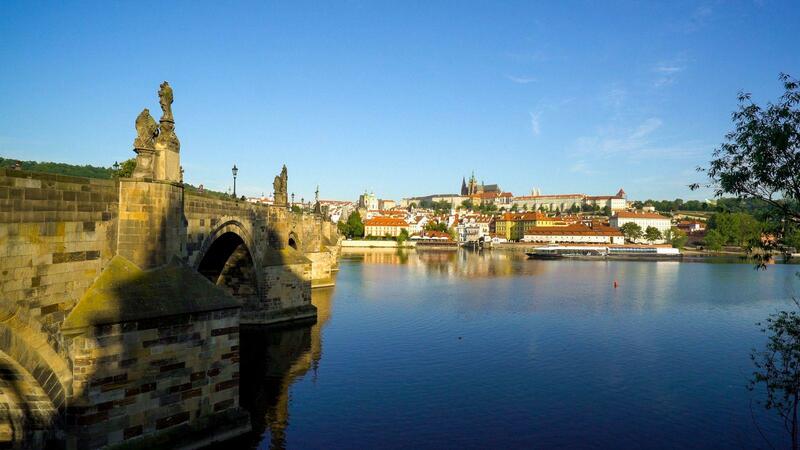 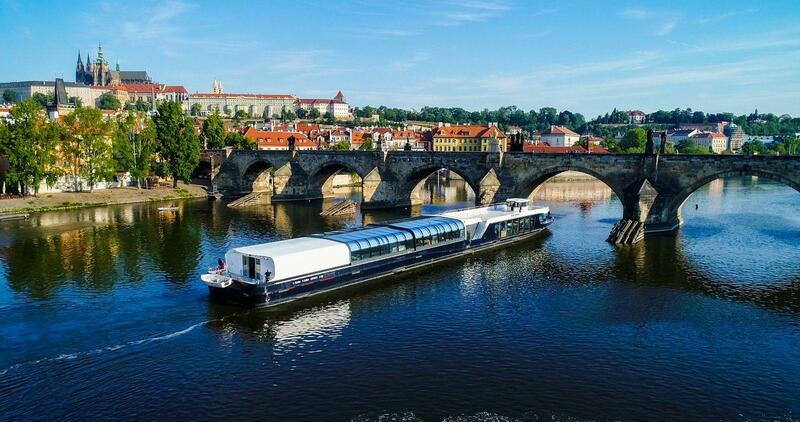 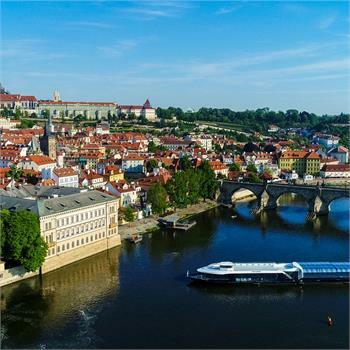 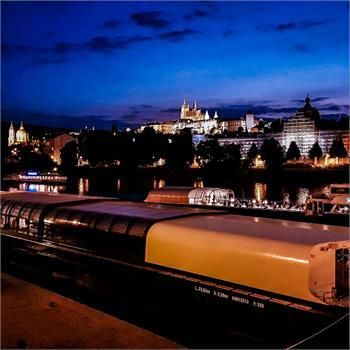 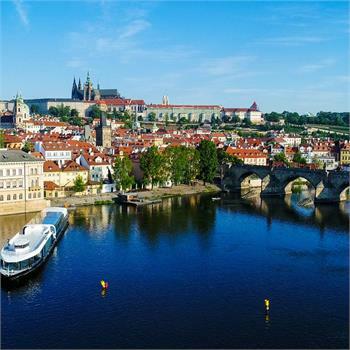 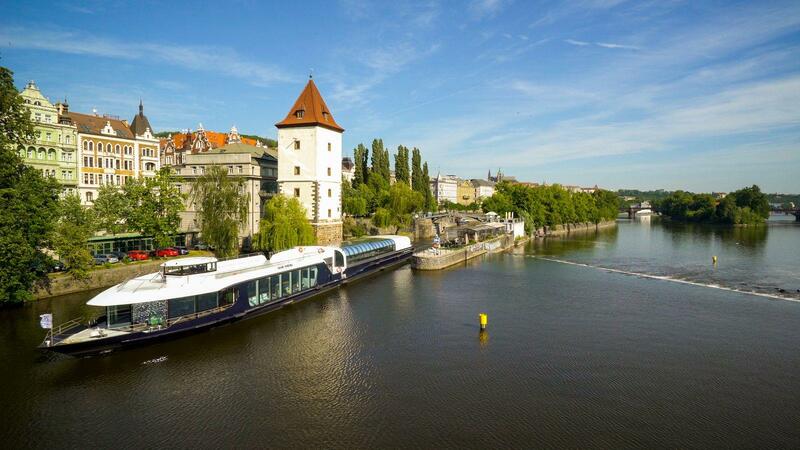 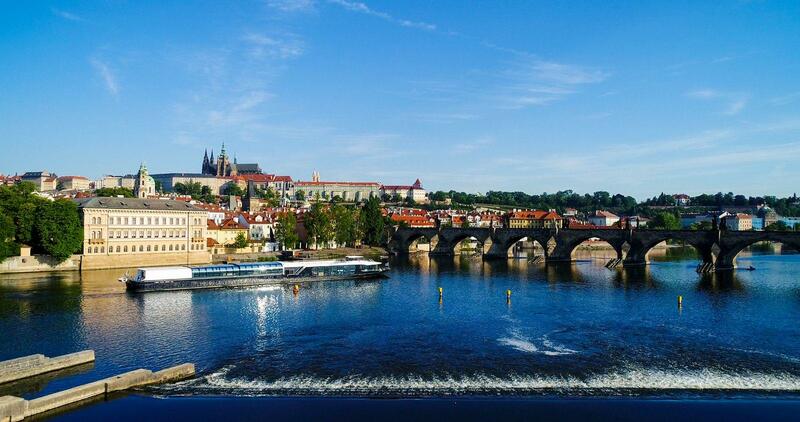 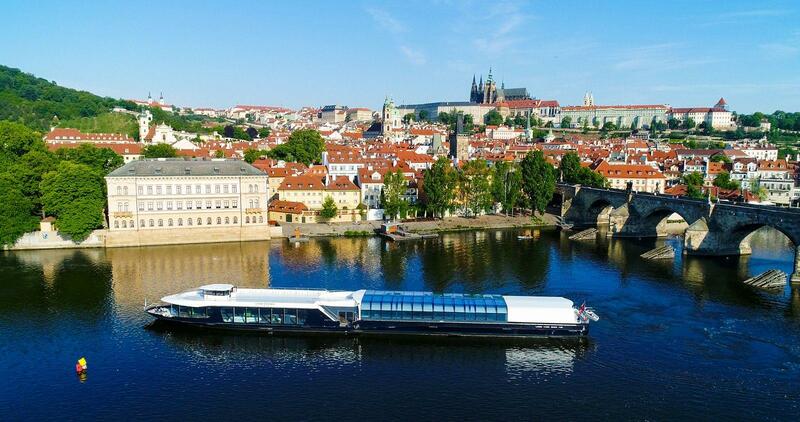 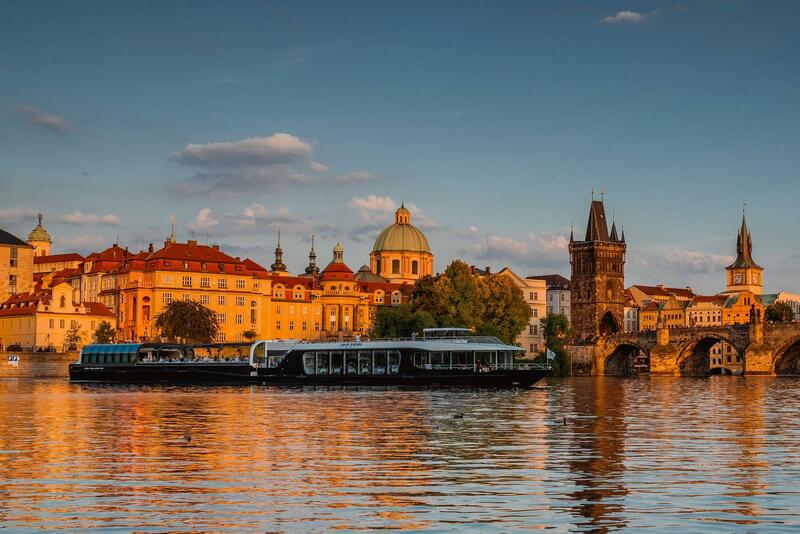 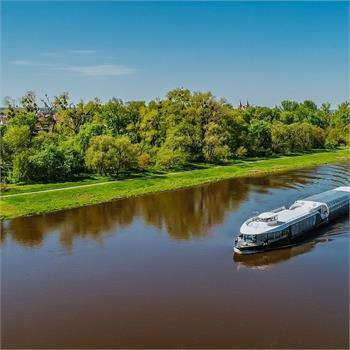 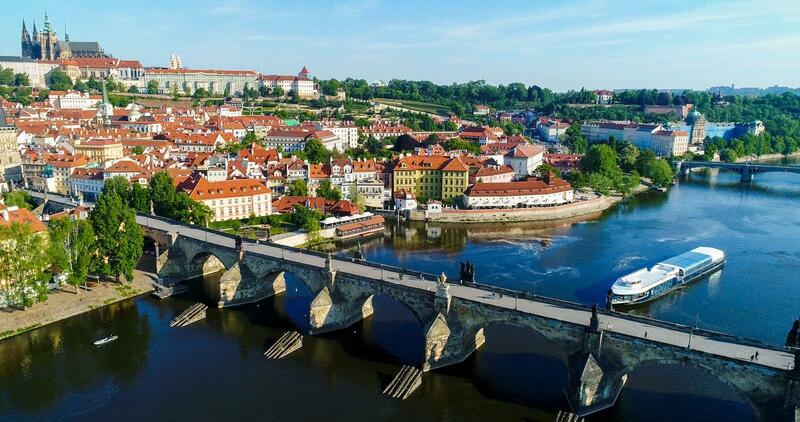 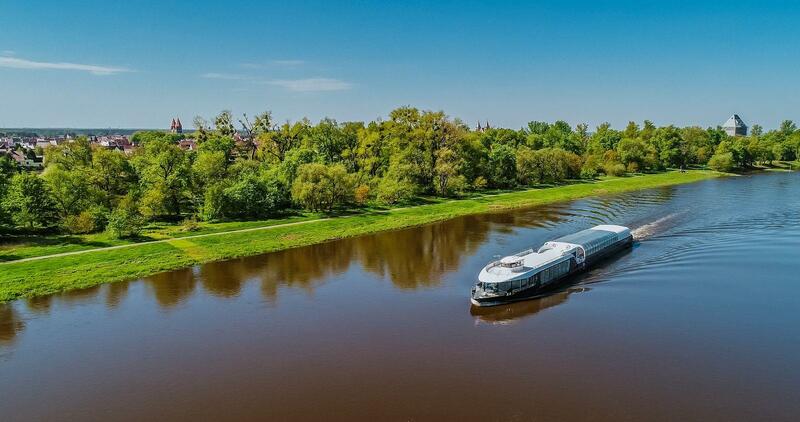 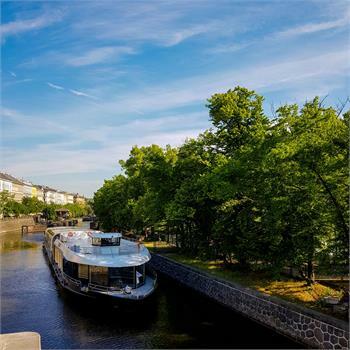 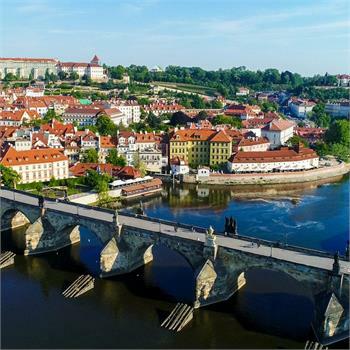 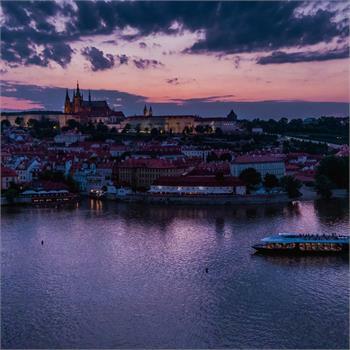 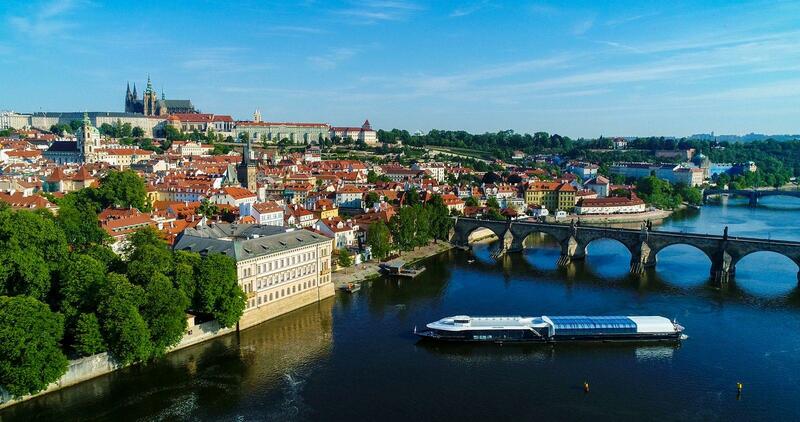 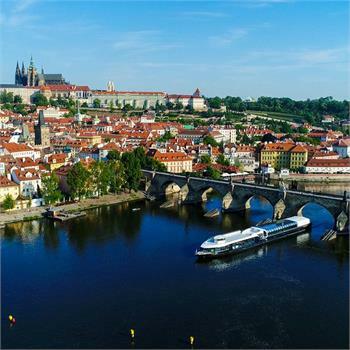 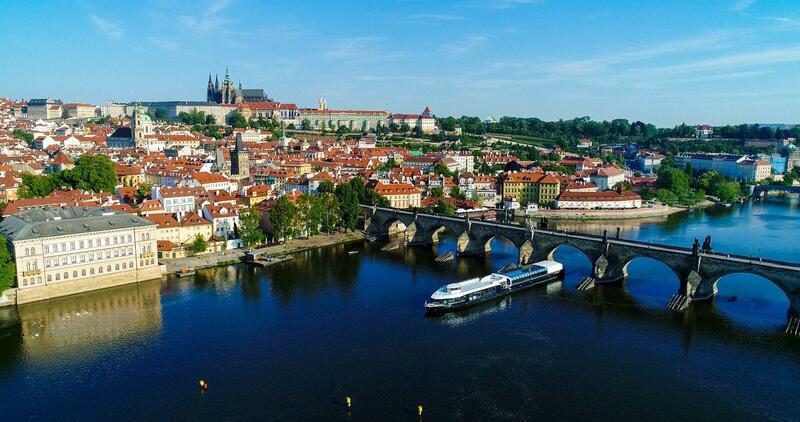 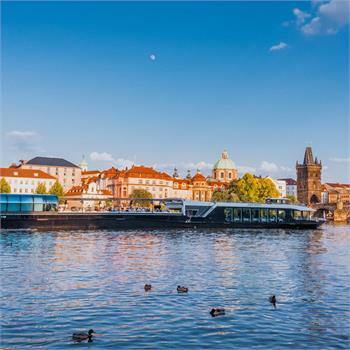 Have a look at the boat´s journey from the Bolle Shipyard to Prague!